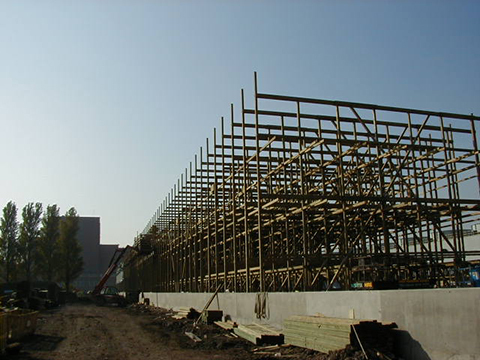 ) (cps, with over fifty years experience in the industry, are able to offer timber frame counterflow and cross flow water cooling towers for large industrial applications. These towers are available as bespoke designs to suit an existing concrete basin or special site layout. The heat transfer surfaces is either film flow or splash flow plastic as dictated by water analysis of the circulating water. All towers are designed in accordance with CTI codes and OHSA demands and supplied to quality assurance programmes.